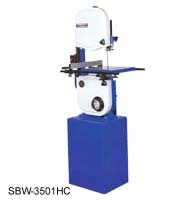 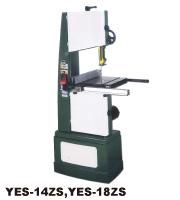 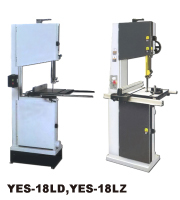 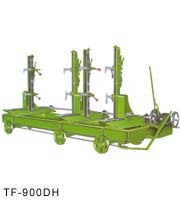 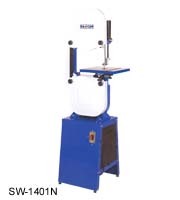 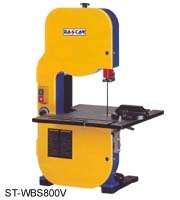 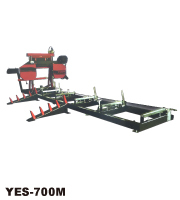 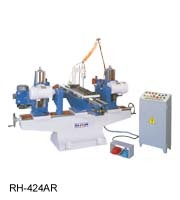 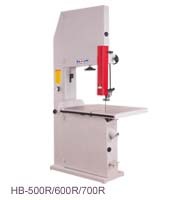 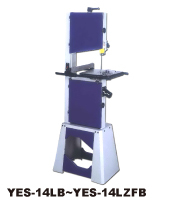 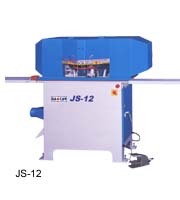 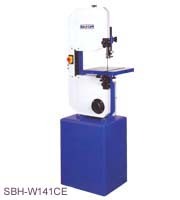 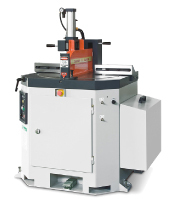 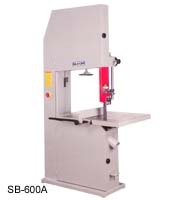 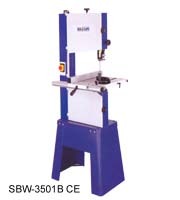 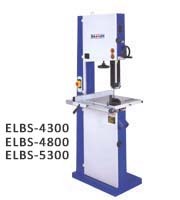 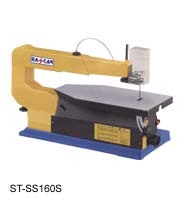 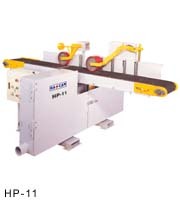 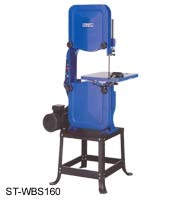 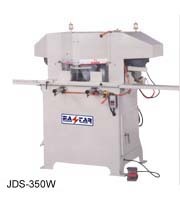 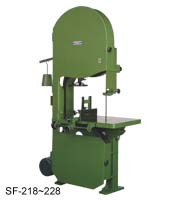 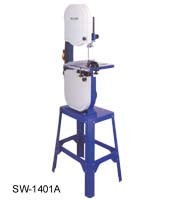 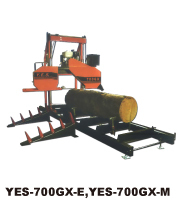 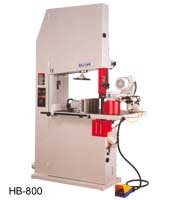 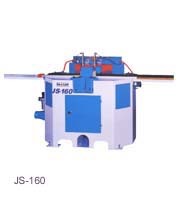 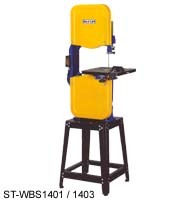 Vertical Band Saw Band Saw Size: 14"/15"
Vertical Band Saw Band Saw Size: 14"
Vertical Band Saw Band Saw Size: 18"
Vertical Band Saw Band Saw Size:14"/18"/22"
Vertical Band Saw Band Saw Size: 14"/18"
Heavy Duty Wood/Metal Cutting Band Saw 14"
VERTICAL BAND SAW Wheel dia. 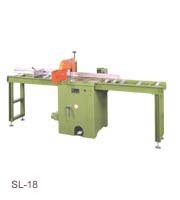 :18"~28"
Straight Line Rip Saw Max. 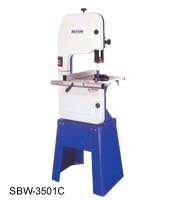 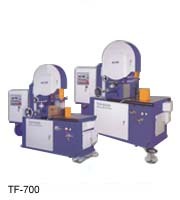 thickness:85/125mm Saw Blade Dia. 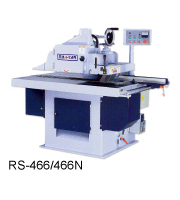 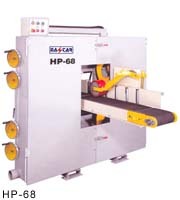 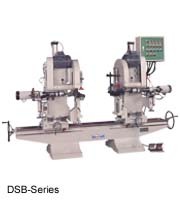 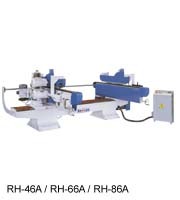 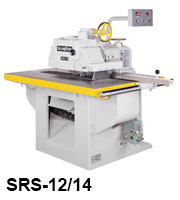 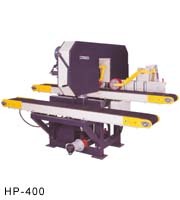 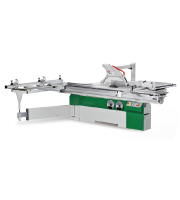 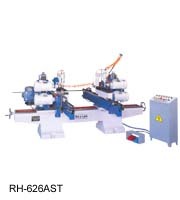 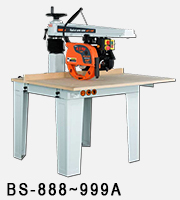 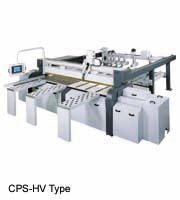 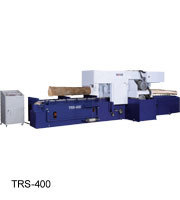 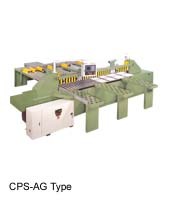 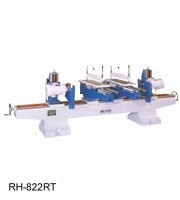 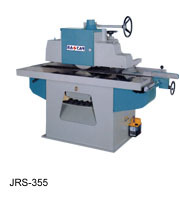 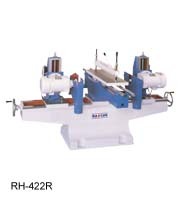 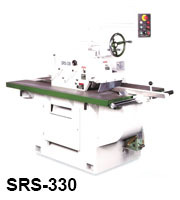 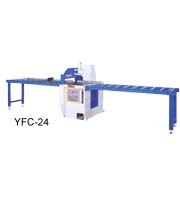 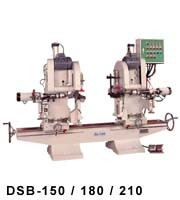 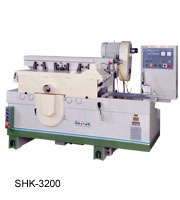 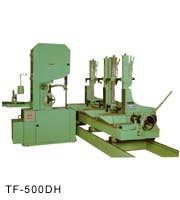 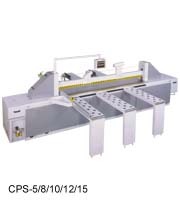 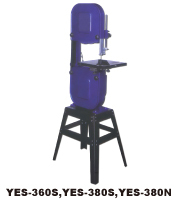 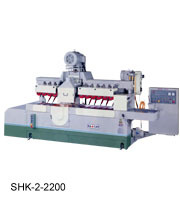 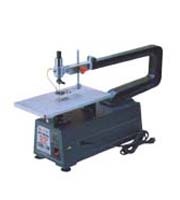 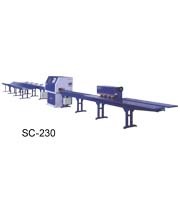 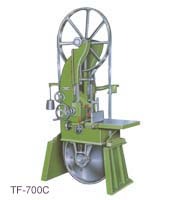 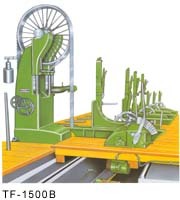 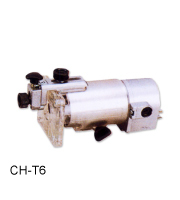 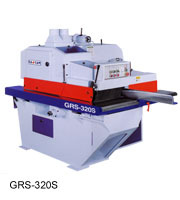 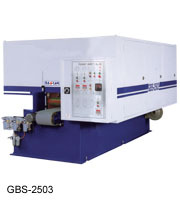 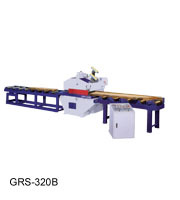 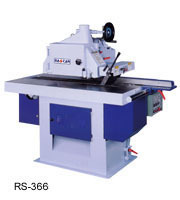 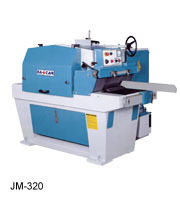 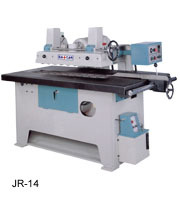 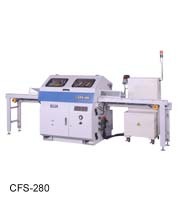 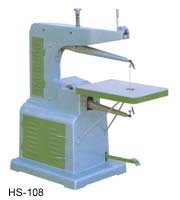 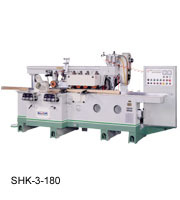 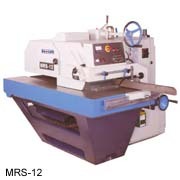 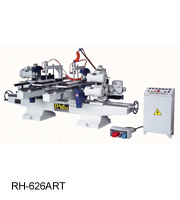 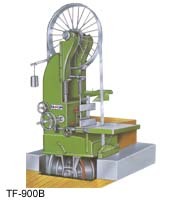 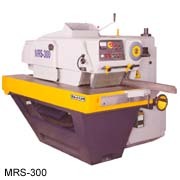 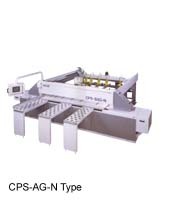 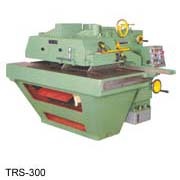 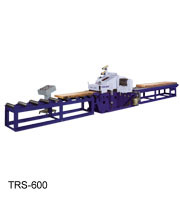 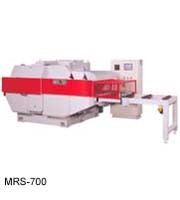 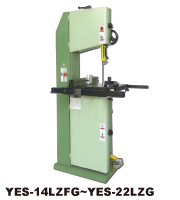 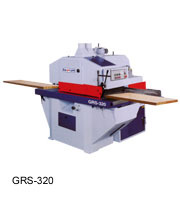 :Ø8"~Ø16" Tabel area:37"x57"~50"x75"
MULTI SHEET SLICER Max.cutting width:180mm Spindle no.available from: 2-9 nos.